Our band name is White Cloud ACDC tribute Band based in Florida. we are 5 of professional fines Florida musicians. we know absolutely all of ACDC tunes and general 70's rock! Can't wait to share our passion with you! We will perform a minimum of two 15 min set during a night/day event. 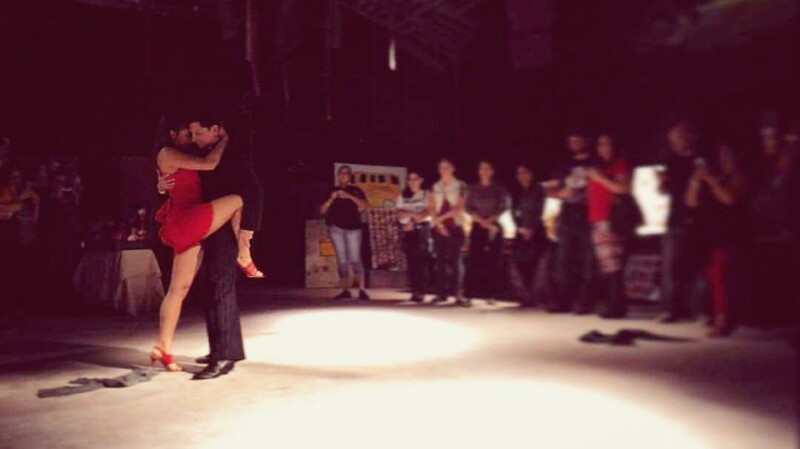 We will dance traditional Argentine Tango to any song of your choice/ or we can suggest traditional or alternative according the occasion. We can also bring the sound equipment necessary if need it and not extra charge. We can have up to two couple on stage and also can help you to learn and practice moves for your wedding dance or own show. In your learning process, we also include technique exercises and trills to help improve your dance! we can bring our very own sound equipment at not extra charge for your convenience!